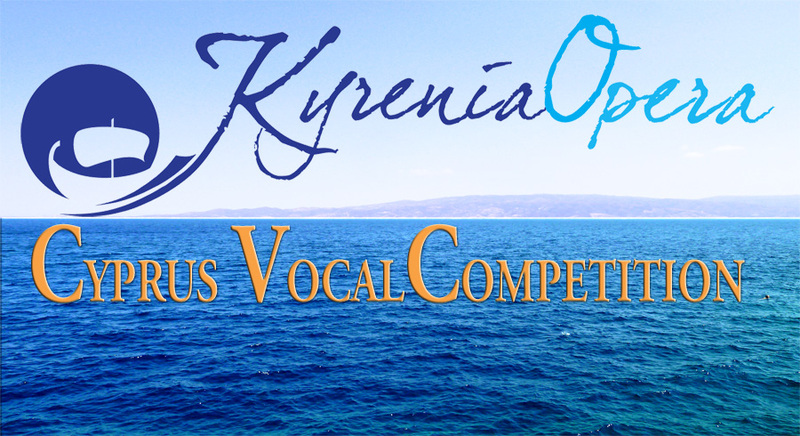 We are pleased to announce the fifth Cyprus Vocal Competition. The Competition aims to encourage and support vocalists from the Republic of Cyprus and to introduce them to respected experts on classical singing. This year Kyrenia Opera will award two winners. In addition to monetary awards, the first prize winner will be invited as featured guest to one of Kyrenia Opera’s upcoming concerts in New York or Cyprus.